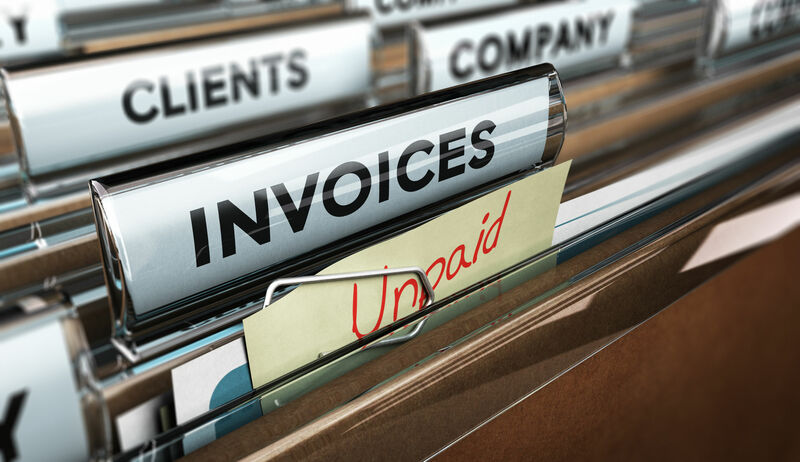 Late payment is firmly on the agenda this week and the CICM is at the centre of the debate. One of the key weapons to move payment culture in the right direction is raising the level of public debate. I was therefore delighted to see the attention given to the report on Holland & Barrett by the Small Business Commissioner (SBC), Paul Uppal, at the beginning of this week. The SBC’s report says that “the Commissioner suspects there is a culture of purposefully paying late at Holland & Barrett and he would like more evidence of their payment practices.” I understand from Paul that a dialogue has now been established and that’s positive news. Getting poor payment behaviour into the public arena is a key element in driving change. Businesses need to recognise the impact their practice can have on their supply chain, need to recognise the impact it can have on their reputation, need to recognise the impact it can have on the wider economy and UK plc. Conversely, there are exemplary organisations who treat suppliers well, make their supply chains sustainable, and should be held up as an example of best practice. Sadly, the latter stories aren’t attractive to the media but we need to make more of them. There’s going to be more on this subject emerging in coming days and weeks, so it’s a space worth watching.